Do you remember this competition? We know you loved it, and so we’re bringing it back! 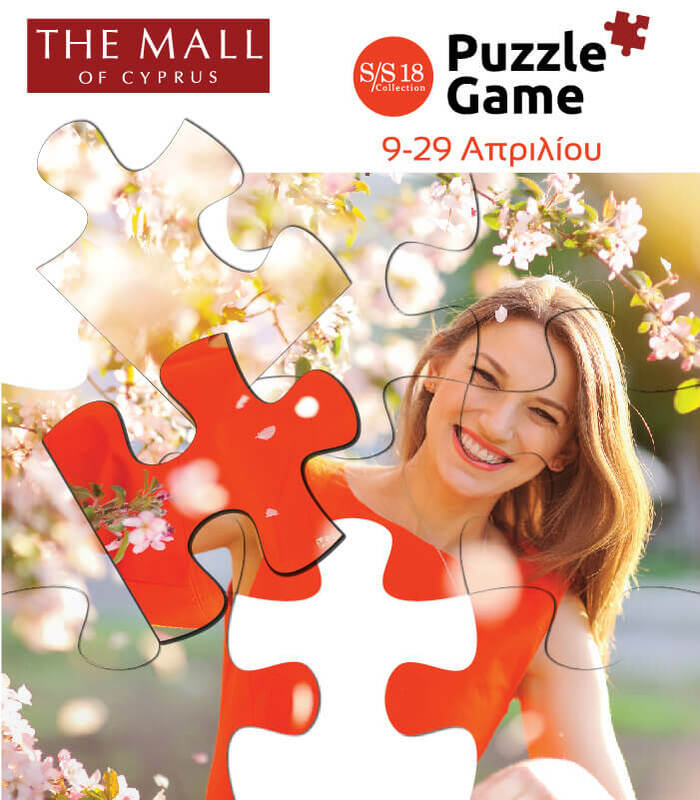 Explore the Spring / Summer 2018 collections through the new competition at The Mall of Cyprus Facebook page. Put the pieces together, complete the puzzle, and win 1 of 3 vouchers worth 200€ each. Every Monday we’ll be announcing the winner of the previous week, with a different winner each week. Competition ends 29 April 2018.